Representing your business or brand in a trade show? Planning to have your brand booth in a public place, like in a shopping mall? Yes? Then we’ve got you. 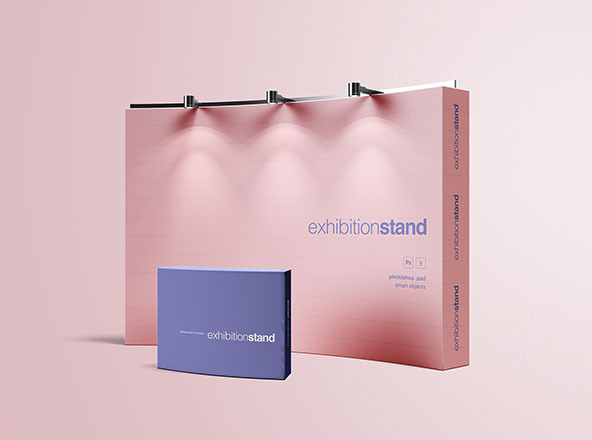 We have some attractive PSD booth mockups for you to check out. This will help you visualize how your booth will look like in different locations. Also, you will be able to easily make the right changes when needed. The mockups are available in high resolution and will change your view as a designer to an audience to see your work in a new light. So go ahead and enjoy checking through our list.